We LOVE that SMIRK! Now and forever! 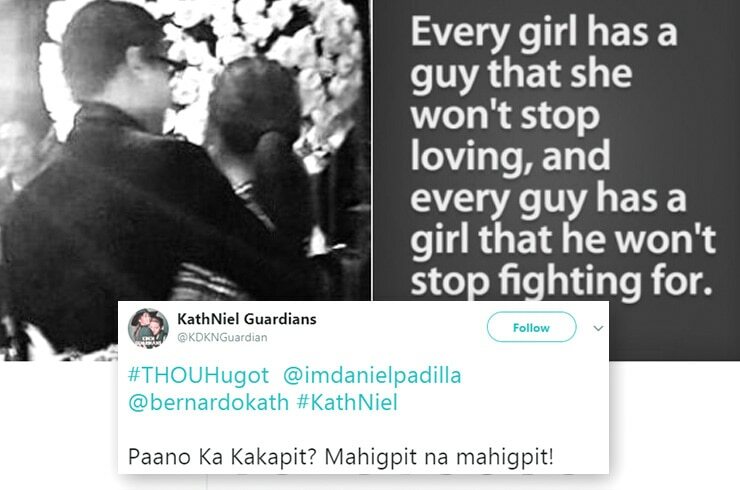 #KayaPaKathNiels? 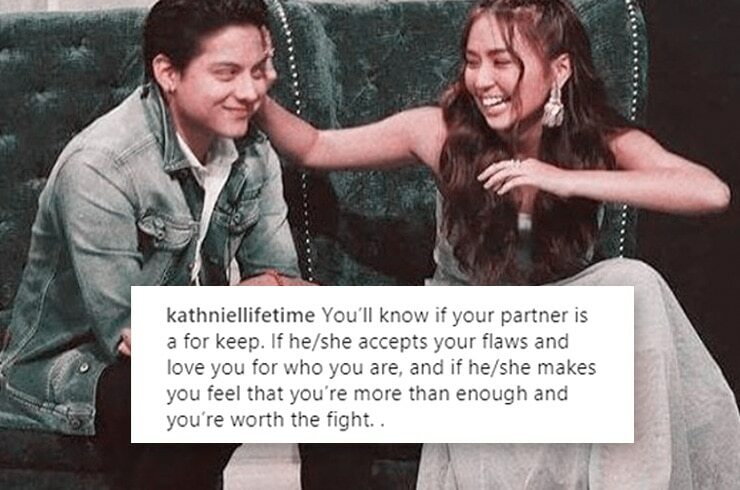 "Basta para sa'yo, mahal." OMG! 'Yung kilig na umabot sa cloud 9! "Bubuhatin kita 'pag nirayuma ka na. 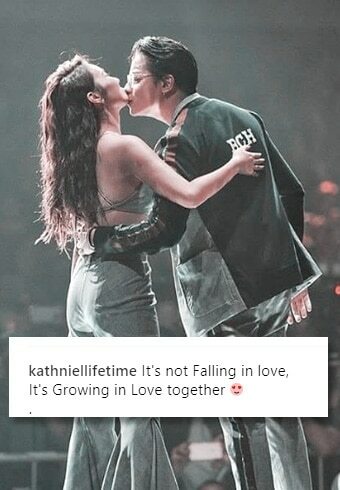 Oh, kay sarap isipin, kasama kang tumanda..."
May baby, may kiss, may tamis pa?! 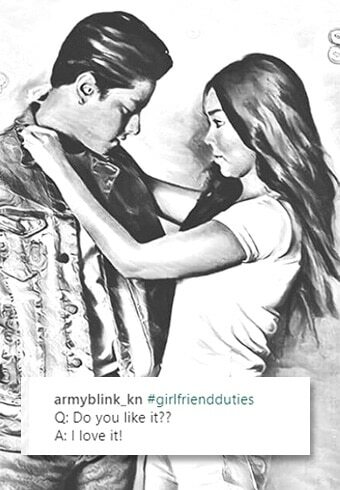 KILIG OVERLOAD! Sana makita natin ang ganitong eksenang sa pelikula very soon! She's his favorite pair of eyes to look into. Her favorite person to spend an afternoon with. They're each other's favorite everything. Filipinos are probably the most devoted and creative when it comes to loving television personalities and celebrities. As fans, we are unafraid to express our loyalty and give our all to shower our faves the love and attention that they deserve. 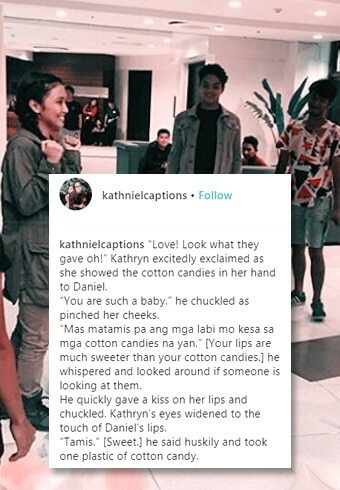 And today on starcinema.com.ph Love Capsules, we compiled stories written by Kathryn Bernardo and Daniel Padilla's most inspired fans. 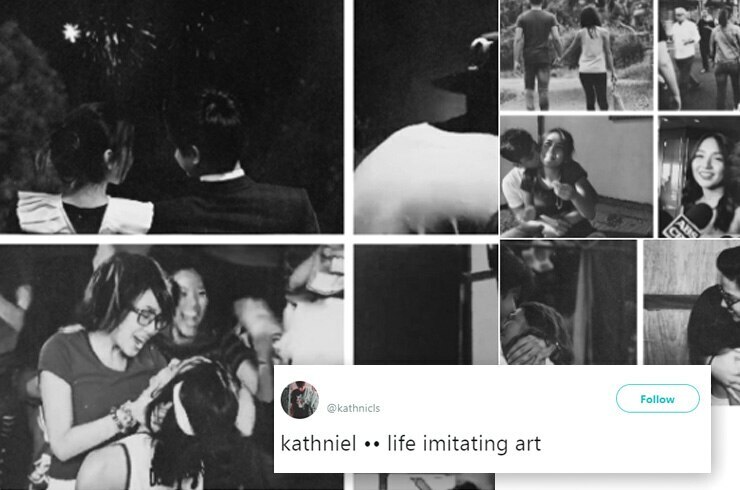 See how they take our KathNiel hearts into new realities with these ficlets, and feel free to share yours in the comments section below, or tag us on our social media accounts! Treat your KathNiel hearts and buy the "Hows of Us" movie tickets here: Robinsons Movieworld, SM Cinema, and Sure Seats, and official merchandise at the ABS-CBN Store. “The Hows of Us: How to Love and Unlove” is also now available on National Book Store!